Call SERVPRO of Paris immediately when water damages your home or commercial business. 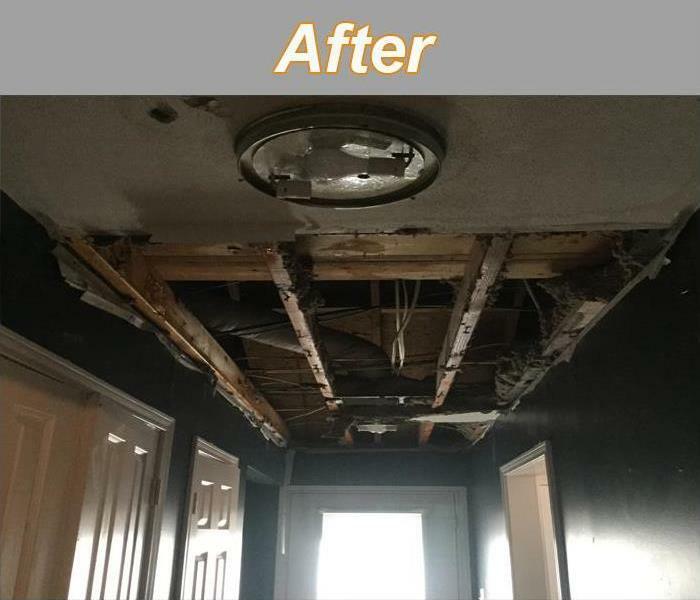 SERVPRO of Paris has a dedicated team of professionals with the expertise and equipment to handle the largest (or smallest) damage from floods or leaks. Our team of highly trained professionals are available 24 hours a day, 7 days a week. 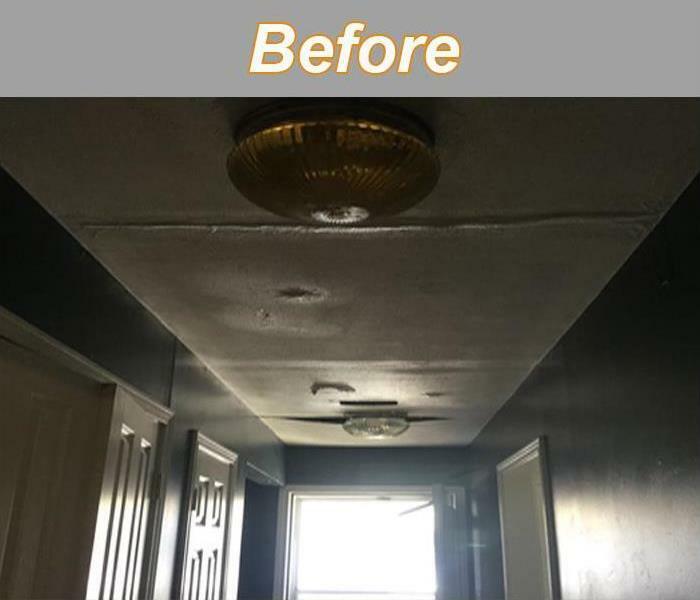 We quickly respond to water damage reports and begin our restoration process. We work with your insurance agent and adjuster to ensure you receive the highest level of customer service. We'll explain every step of our process to you, and keep you informed on the progress we achieve each day. Why SERVPRO? Because we care. About you, and your property. Water damage can be chaotic and traumatic. When you call us, we understand you may be feeling confused, stressed, and vulnerable. You need an expert to guide you through this crisis. SERVPRO of Paris has the specific water damage training and experience to help you through this tough time. We specialize in water damage restoration—in fact, it's the cornerstone of our business.